Lake Livingston State Park lies on the southern edge of the East Texas Timber Belt. Here the gently rolling sandy soils of the timber belt meet the nearly-level clay lowlands of the Post Oak Savanna. Nearly 50 inches of rain falls annually in this area. Mild temperatures average 51 degrees in the winter and 81 degrees in the summer. Highs in the summer sometimes reach 100 degrees. But don’t worry; you can cool off in Lake Livingston! The park is home to small mammals such as armadillos, raccoons, opossums and southern flying squirrels. White-tailed deer frequent the park, and we occasionally see signs of bobcats and coyotes. Crappie are active in the spring and early summer, while bluegill and channel catfish bite along the shoreline year-round. Fish for white, striped and largemouth bass from spring through fall. White bass are especially plentiful and grow quite large. TPWD’s Inland Fisheries Division stocks Lake Livingston with striped bass each year. Many waterfowl and shorebird species stop by Lake Livingston during their spring and fall migrations. Other birds spend the winter here. The lake is located along the Central North American Flyway and at the western edge of the Mississippi Flyway. This makes it an excellent bird-watching location. The park has a unique combination of year-round bird residents due to its diverse habitats. You might see forest species such as the downy woodpecker, red-shouldered hawk or tufted titmouse in one section of Lake Livingston State Park. Walk a few minutes toward the shoreline, and you might spot a double-crested cormorant, great egret or black-crowned night heron. Both red-headed woodpeckers and pileated woodpeckers live in the park. These are uncommon birds with striking red, white and black patterns. Bald Eagles: Multiple pairs of bald eagles nest around Lake Livingston. You might see them from the shoreline at Lake Livingston State Park. Sightings occur most frequently during the fall and winter months, though you could spot a rare year-round resident at other times. 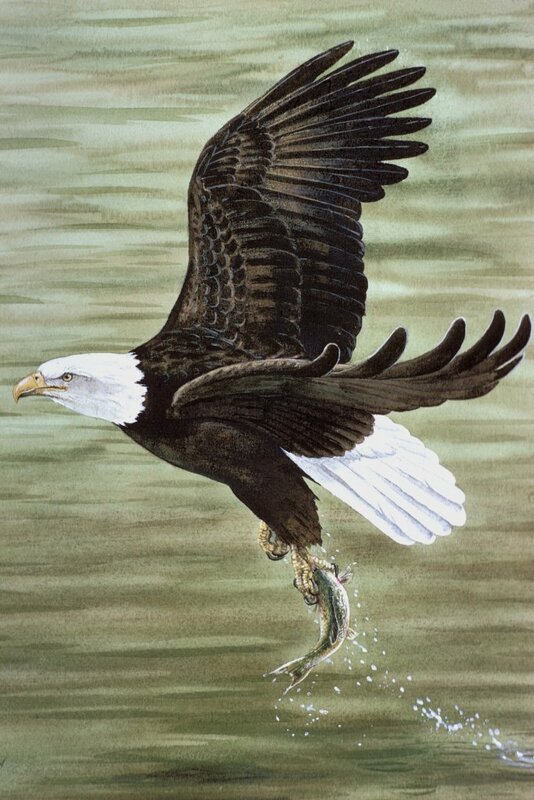 These majestic birds feed mainly on the plentiful fish they find in the waters of Lake Livingston. Just for kids: Cool School (the world of fish). 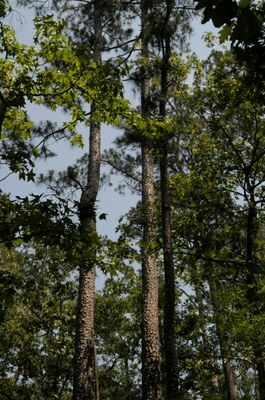 Lake Livingston State Park preserves several East Texas habitats. Most of the park, however, lies in an ecosystem made up of water-tolerant oaks, including willow oak, southern red oak and bottomland post oak. Other common trees in the park include loblolly pine, sweet gum, water oak, American elm, yaupon holly and parsley hawthorn. The area’s high rainfall and subtropical climate are ideal for a wide variety of native flowers, which bloom at the park nearly year-round. Redbud, parsley hawthorn and prairie primrose bloom early. 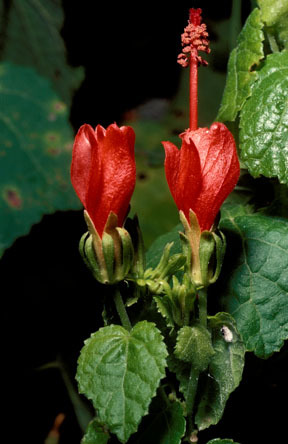 You will see purple passion vine, scarlet sage, coreopsis and trumpet creeper blooming a little later. Verbena, Turk’s cap and goldenrod bloom into late November. Just for kids: Leave it to Leaves.